Live a pain free life with chiropractic adjustments and techniques from our family chiropractor in Coeur d'Alene, Idaho. Stoddard Chiropractic is a locally owned and operated, full-service, licensed, certified, and insured practice for people of all ages. 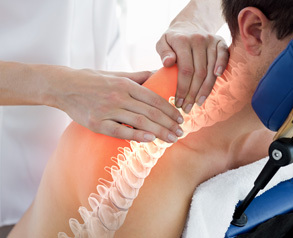 Come to us for safe, natural, and effective solutions for a wide variety of health and pain issues. Since its opening in 1996, Dr. Stoddard has earned a reputation for providing patients with the results they want. To ensure that you receive satisfactory care and treatment for your pain and mobility issues, you receive personalized attention based on your condition.